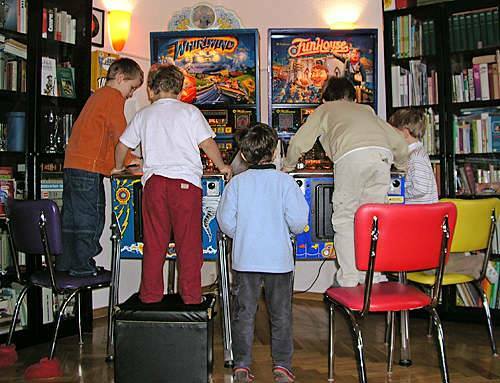 Weekly pinball tournament for kids, 12 and under. 3-strikes format. $5 + coin drop. Tournament begins at 3:30.